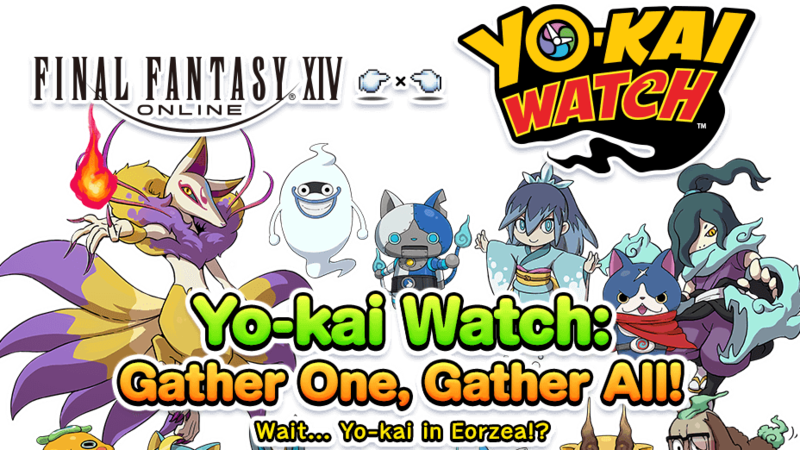 SQUARE ENIX have announced that the Final Fantasy XIV X Yo-Kai Watch collaboration has made a return. Players will be able to collect Yo-Kai theme weapons, mounts & minions again from today up until November 1st. If you would like to know more information, you can find it via this link.